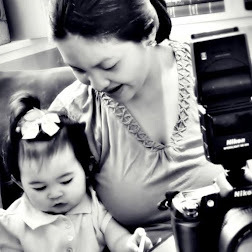 Rina's Rainbow: Baby Vision Monitor Installation: Moms Can Do it! 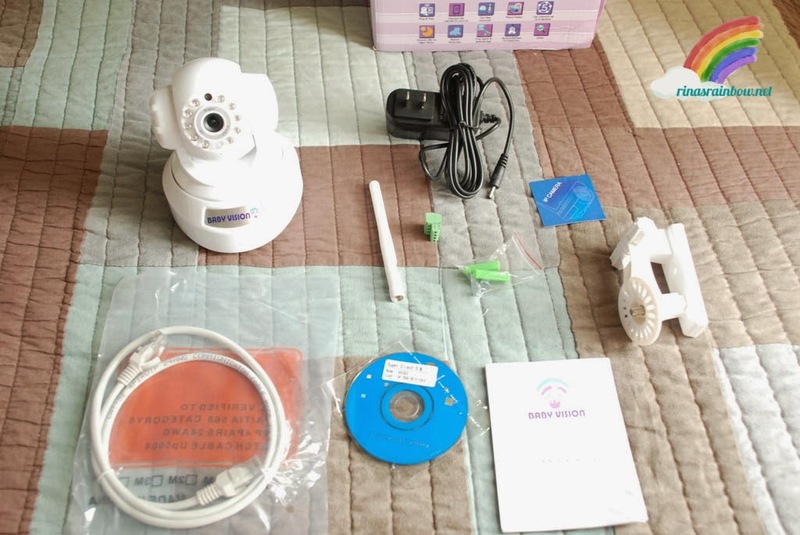 The Baby Vision Camera comes with an antenna, the plastic bracket, a LAN cable, an adaptor, a small CD (which I'm not sure what it contains because our CD-Rom is busted. I hope it's not really essential in setting it up. Or else I'm in trouble haha! Of course it also has a manual and from the looks of it, looks like it's quite easy to install. So the manual said to attach the antenna first. I screwed the antenna at the back . It's pretty easy to see where to screw it on. And then plug the adaptor. It's the one on the far right on the back of the Baby Vision Camera. It's really more like a shape sorter. Just find the correct shape of what you're plugging and what you're plugging it into hahaha! And then next is to plug the LAN cable. It's the one on the left. And then connect the other end of the LAN cable to your router / modem. Once I plugged in the LAN, the tiny lights beside it started flashing which indicates that it is connected to the internet. Once you do this, the Baby Vision Monitor will start to move on its own. The camera will pan from side to side, up and down. Looks a bit like it's stretching and preparing for a workout haha! This means the monitor is initializing. The green light on the front will also be flashing at this point. The initializing doesn't take too long. Just for a few seconds. Anyway, that's just setting up the unit. I'm already halfway there! Next we set up the phone app. Now this I can definitely do alone. So I just needed to download the P2PCAM264 from the App Store. But turns out that app was not iOS7-ready so it was no longer available. Thankfully, I was told by the marketing team of Baby Vision that I could use a different app called P2PCam_Live. And it worked! After installing, I opened the app and then clicked ADD CAMERA. And then I filled in the needed info like the name of my camera (still thinking of a creative camera name haha!) Next, I entered the UID number and password which can be found at the bottom of the Baby Vision Monitor. After only a few seconds, I saw the status of the added camera on the list become ONLINE. Then I tapped on the camera name again and VOILA!!! There it was! the feed of the camera! So cool! So that's when I started trying to swipe the screen horizontally or vertically to pan the camera. 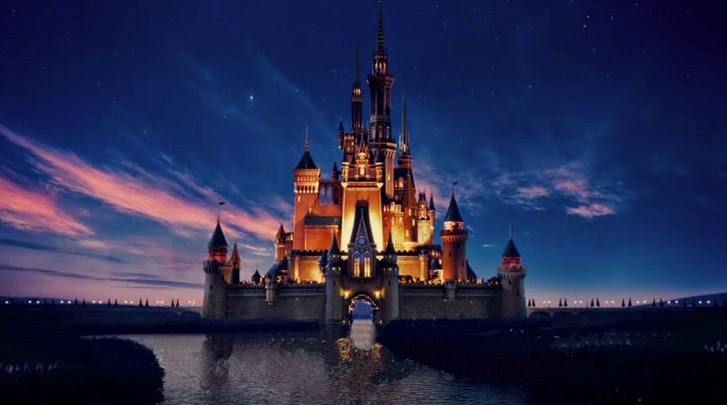 It was like magic! I can now watch Rain as she messes up the living room yet again while playing! 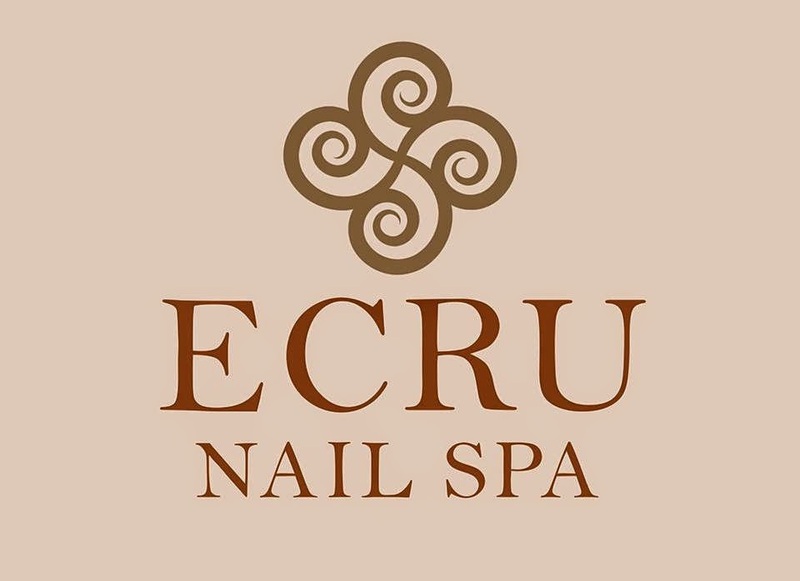 Talk about peace of mind! From the screen, I saw some options on the bottom and discovered how to speak, listen, or mute the sound. Speak when I want Rain to hear my voice from the monitor, listen is basically to eavesdrop hehe (time to listen how yaya teaches Rain her ABCs hehehe) And mute is just to cancel out all sounds. 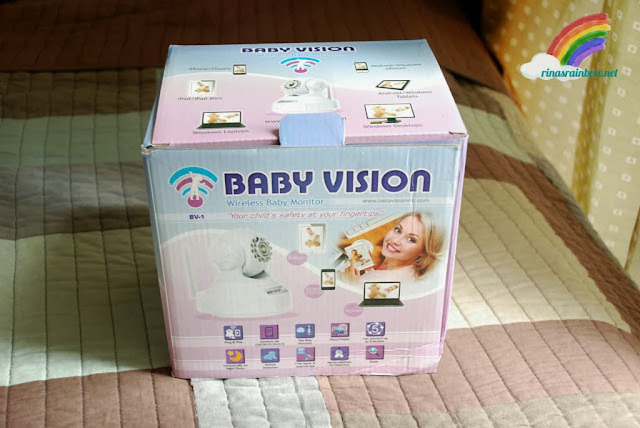 As I mentioned before in first Baby Vision post, I was ecstatic with the fact that this baby monitor can run on wifi which makes it very convenient. 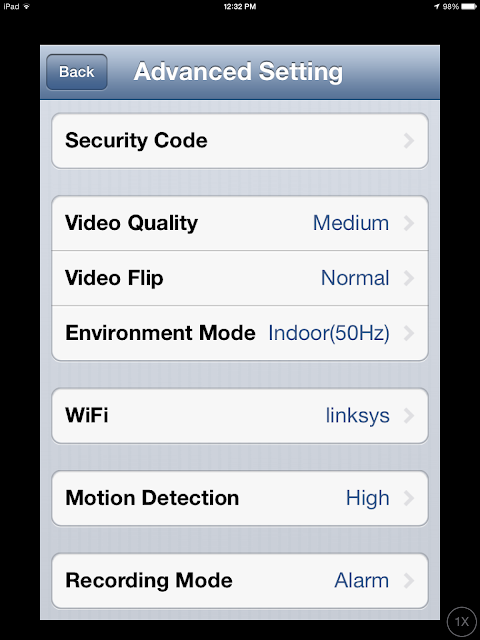 This means I can transfer the baby monitor around the house wherever Rain is. While still connected on the LAN cable, from the P2P app, click on the arrow beside the camera, choose advanced settings, and the select WiFi. From there my iPad detected the available wifi. Then I selected our wifi connection. 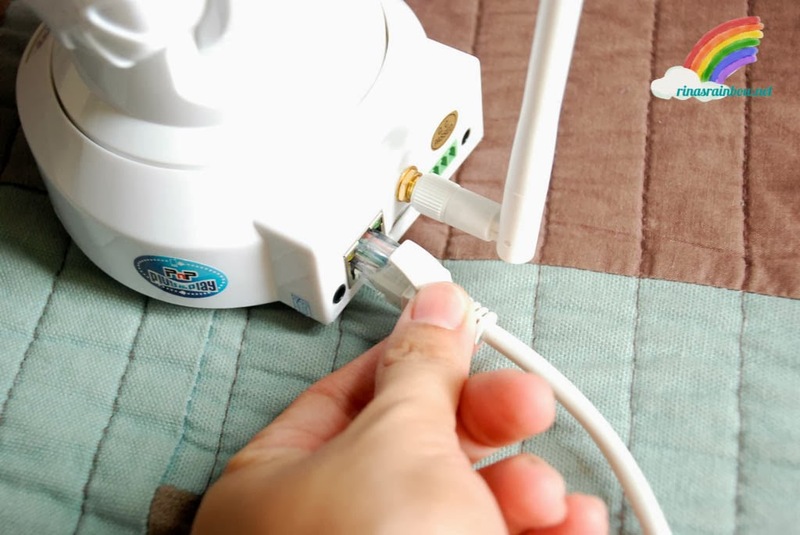 Once the wifi is was successfully connected, the manual said all I needed to do was remove the LAN cable from the monitor. The Monitor restarted for a few seconds and then it automatically connected to the wifi. It took a little while. I actually thought it didn't work. But I just waited for a bit and it eventually connected to the wifi on its own. So anyway there ya go! 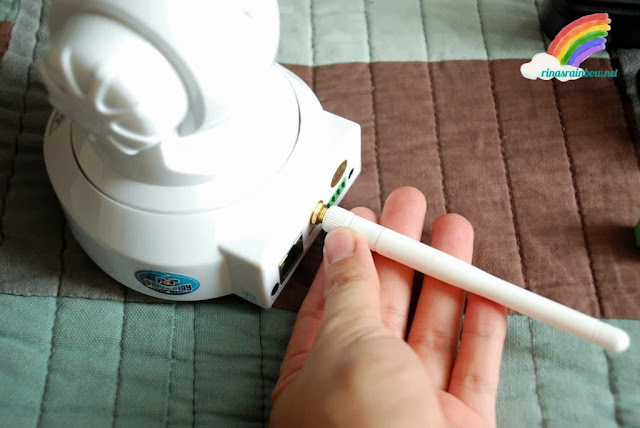 This product is definitely easy to install even for non-techie moms. Anybody can do it!